What’s worse than purchasing a hair product just to realize that it’s not fit for your hair type? Product junkies know the feeling – when your bathroom cabinet is overflowing with conditioners and creams that simply refuse to work for your mane. 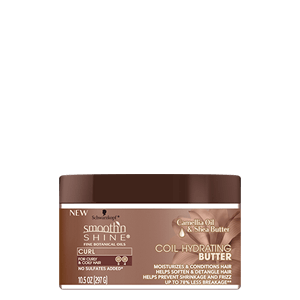 Treat your tresses with Smooth ‘N Shine’s trusted products, ranging from the Coil Hydrating Butter to the Straightening Polisher. Although versatile in use, here’s a handy guide of Smooth ‘N Shine products catered for your specific hair type to help you keep your natural hair on point and Love it Every Day, Every Way™! Curly and thick hair struggles to maintain moisture so it tends to need a lot of dense and heavy product. Keeping your tresses fairly hydrated and distributing the right products evenly throughout your strands can help you avoid breakage and accelerate long-term growth. 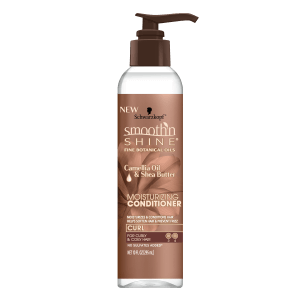 Smooth ‘N Shine’s Moisturizing Conditioner includes the natural ingredients Shea Butter and Camellia Oil, which helps penetrate the hair shaft with moisture for more defined curls. Afterwards, try the Coil Hydrating Butter or Curl Defining Cream to help along the process of detangling your tight curls to prevent frizz. Lastly, for ringlets you can flaunt all day and night add the Curl Defining Gel or Curl Defining Mousse for flexible hold and bouncy, voluminous curls! 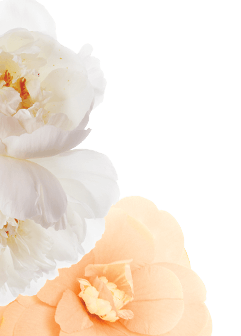 These are all great styling products that work on both damp and dry hair – perfect for keeping your natural curls polished! 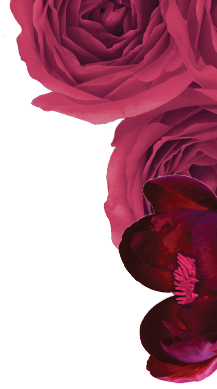 Essentially falling between straight and coily, type 3 hair is generally climate dependent, meaning that it is more prone to drying and frizzing faster in humid conditions. 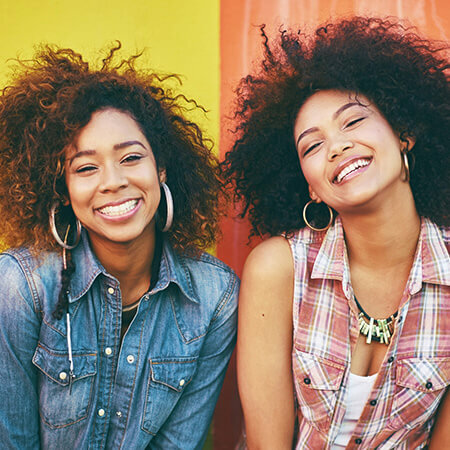 Curls tend to be looser, so a lot of product isn’t necessary – but keeping your hair well moisturized can keep your locks looking shiny and refreshed! For a wash day, use Smooth ‘N Shine’s Deep Recovery Treatment or Quenching Co-Wash for hydrating and penetrating moisture. Follow up by introducing the Styling Custard or Anti Breakage Lotion into your everyday hair routine in order to avoid breakage and damage. These products are all infused with natural ingredients and incorporating them into your weekly styles can help uphold smooth and strong hair! Straighter and smoother hair tends to be the strongest as natural oils flow easily from the scalp to the ends due to the lack of curls. Smooth ‘N Shine’s straight product line includes natural ingredients like Black Seed and Coconut Oils that help maintain the sleek and shiny look of wavy to straight hair, without damaging your strands with heavy and greasy product. The Straightening Polisher is great for protection against heat (including heat styles) and breakage for a frizz-free, refined style. Similarly, the Bodifying Mousse helps with conditioning and creating a voluminous style for even the straightest of hair! Lastly, our Conditioning Gel or the Edge Smoothing Pomade are fantastic choices for taming any flyaways. These products ensure that your hair isn’t weighed down into stiffness – instead allowing you to rock more sleek styles.